JOHANNESBURG – Gas discovery in the offshore Outeniqua Basin speaks to South Africa’s hidden oil & gas potential; gives an opportunity for a meaningful dialogue on attractive legislation and local content development. The African Energy Chamber (AEC) welcomes the recent gas condensate discovery by Total in Block 11B/12B, 175km off the southern coast of South Africa. This is a great first step for the country which still relies on imports of oil and gas despite the great reserves believed to be in its soil and waters. 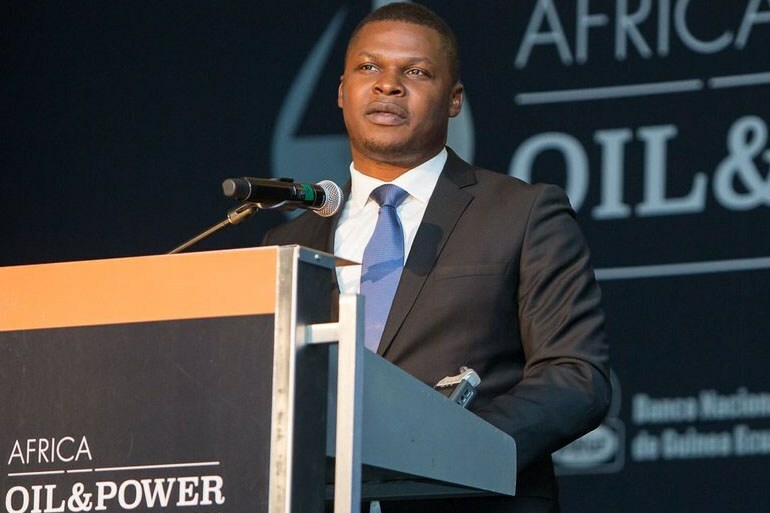 “The oil industry hopes this will be a catalyst and encouragement for all policymakers to work on an enabling business environment for exploration and drilling activities in South Africa,” declared NJ Ayuk, Executive Chairman at the Chamber.